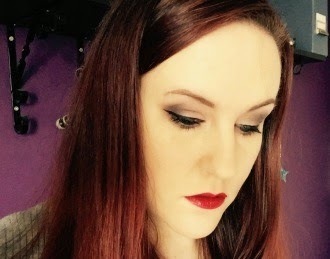 Yesterday I posted a #fotd picture on Instagram and someone commented that they thought my skin looked good, always nice to get a compliment eh? 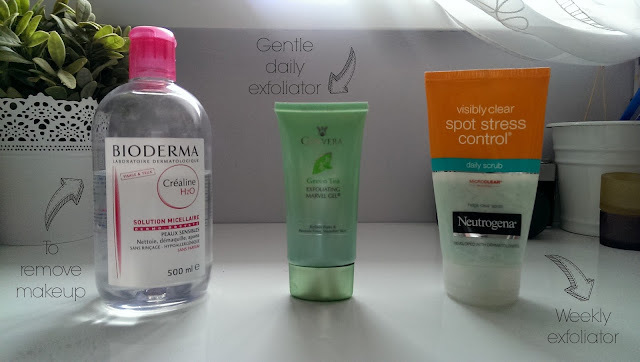 Well, I offered to share my current skincare routine on the blog, an offer which was speedily accepted. 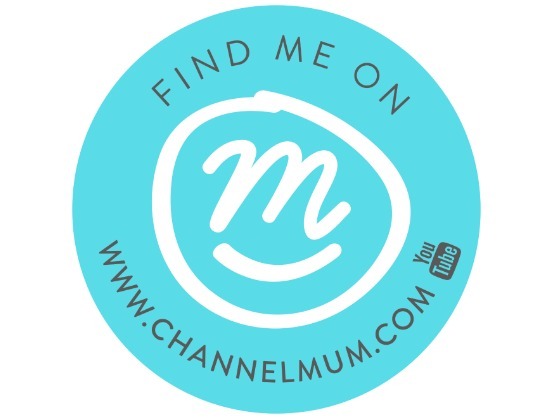 I think I've always done these posts on YouTube before, but since I've decided to stop making YouTube videos, I thought this would be a great post for my blog, so here goes! In the morning I really don't do much. 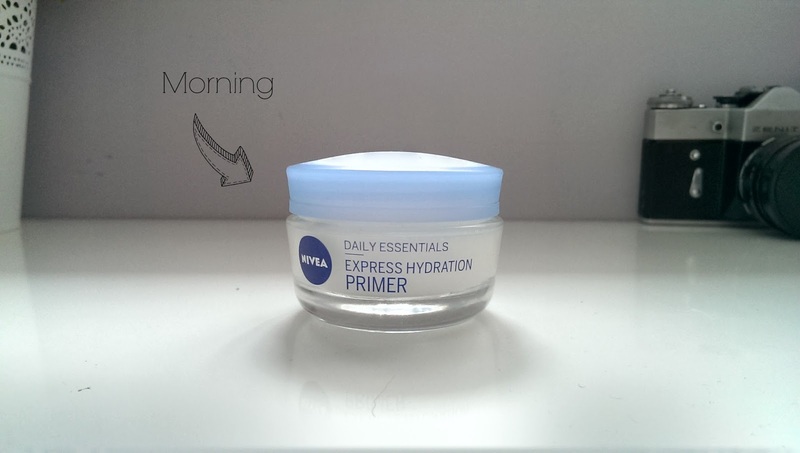 I wash my face with water, dry it, and use the Nivea Express Hydration primer, which doubles up really nicely as a moisturiser too, but nice and light. I have, probably the oiliest skin on someone you'd ever meet, and I have no idea why! It's not like I eat lots of bad food or fast food or oily food, it's just super oily. I've found this is the best setup for my skin the morning, sometimes I don't even use the primer, just water. But at the moment this is what I'm using. Fast forward to the evening when I'm getting ready for bed, and I take my makeup off with Bioderma Crealine H20. I have a full bottle of Liz Earle cleanse and polish on my shelf, but I haven't used it in ages, I reach for this every day (that reminds me, I really need to order a replacement!). After I'm happy all my makeup has been removed, I use the Ginvera Marvel Gel*, this is a lovely gentle everyday exfoliator and it leaves my skin feeling lovely, soft and clean. Then, once a week I use a more aggressive exfoliator, the Neutrogena Visibly clear spot stress control exfoliator. It does say 'daily exfoliator' on it, but I think it's far too rough for that. But it really does the job and leaves my skin feeling lovely. After that, I dry my face and head to bed where the routine continues. 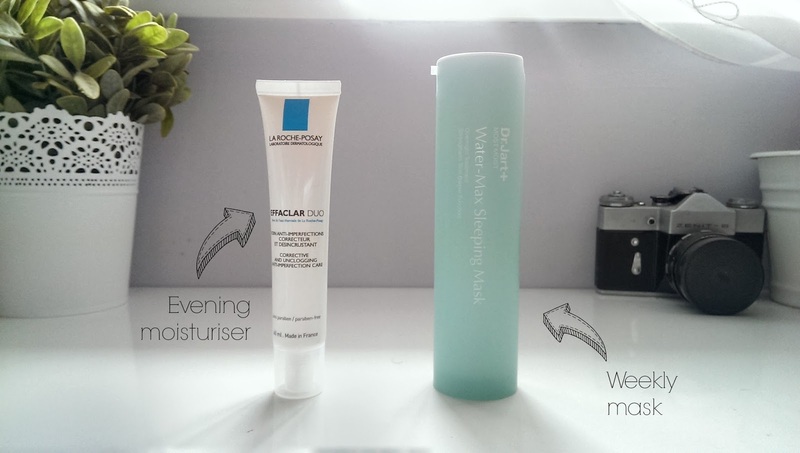 I apply the La Roche Posay Effaclar Duo all over my skin, this has worked wonders in removing the tiny little bumps on my face, you know, the really annoying kind you want to scratch off? Yeah, well, I don't have them any more thanks to this. But, once a week instead of using that, I use my Dr Jart Water Max Sleeping Mask* that's a helluva mouthful! I apply about 3-4 pumps of it all my face and fall into sleepy land. When I wake up in the morning, I wash my face and wipe any left over residue off and I'm ready to start my routine all over again. So that's my current routine. What works for me may well not work for you, as I mentioned I have really oily skin, but I do also have the odd dry patch that crops up from time to time. It's been interesting to stand back and see just how much of my skincare is French, and to think this is the best my skin has ever been, coincidence non? I really want to try the Marvel gel. Do you think it's worth the money? My skin is just like yours. Really wanna try that effaclar duo.